NEW DELHI, APRIL 17: Indian Institute of Mass Communication (IIMC) has released the application form of IIMC in online mode. It is for the first time that candidates will have to fill the form only in online mode. The end date for filling the form is May 12. 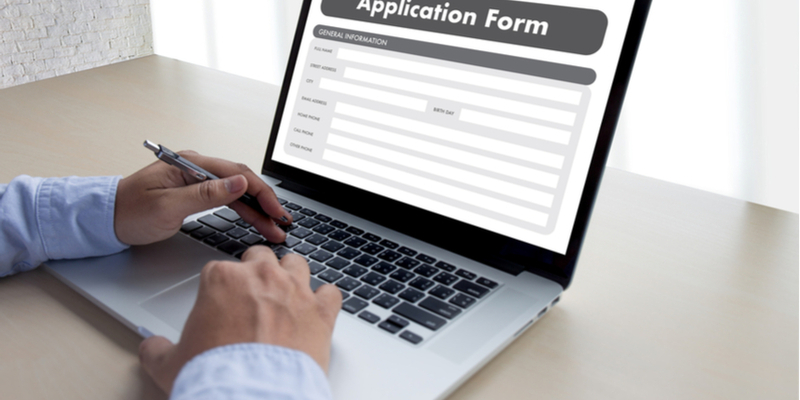 How To Fill IIMC Application Form 2019?